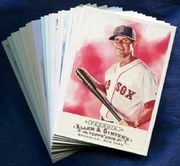 In this section you will find some interesting Boston Red Sox cards that we are selling by the single card. 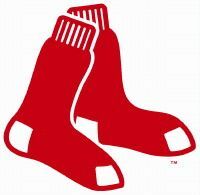 Boston Red Sox - Card #60 - Serial Numbered 1 of 1 - There was only 1 of this card made!! Coaches pictured on this baseball card are: Brad Mills, John Farrell, and Dave Magadan. Topps Only made 672 Of this card as Uncirculated!!!! Topps Only Made 350 of this Card as Uncirculated!! !